Starting October 1st 2017, Air Tahiti will have new dishes for passengers on its Papeete-Narita route. 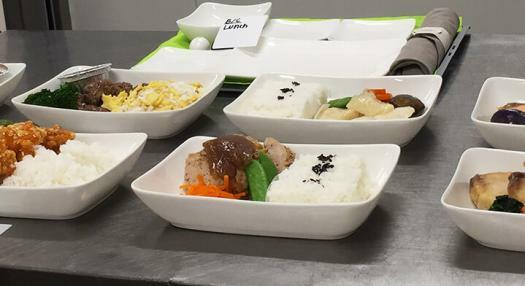 These meals were developed by two Japanese chefs, Makoto Katano and Kazuhiro Okawa, who came to Tahiti to train local crews from the Newrest catering company and to set up this new menu. The airline wants to offer passengers familiar flavors on their journey home as well as give Polynesians a taste of local fare before landing in Japan. 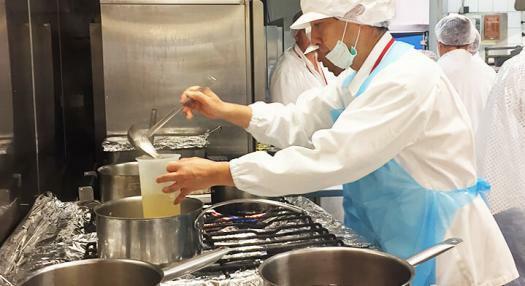 The chefs came up with Japanese and Chinese-influenced recipes since there has been an increase in Chinese passengers on Tahiti-Japan flights. Out of 24 suggested recipes, only a few were selected. After October 1st, try these new dishes for a culinary discovery during your flight.